This item will earn you 340 reward point(s). 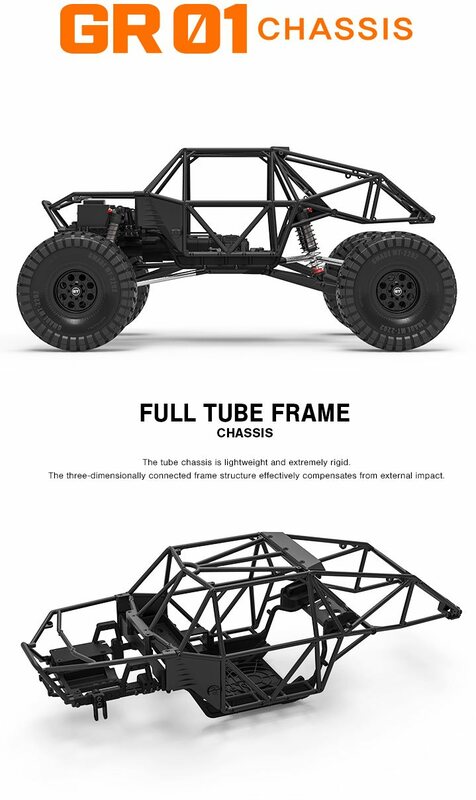 The GOM (equate to "Bear") features a light-weight, very rigid tube chassis that not just looks very scale, but protects against impact. 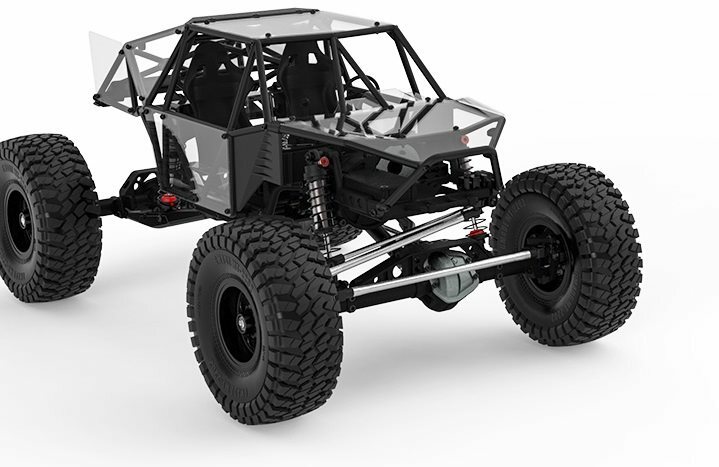 The steering servo is mounted to the chassis, and bump guide has been lessened to offer the best possible steering efficiency. 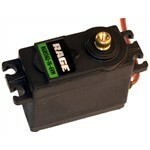 The dustproof receiver box and easy gain access to battery door offer a lot of area for your components. 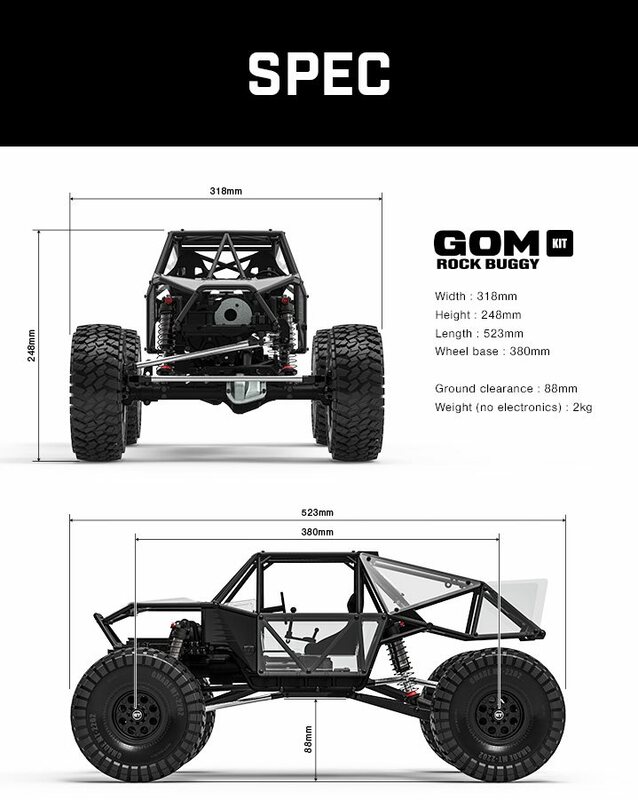 The GOM's front weight balance is designed to increase traction to the front wheels, enhancing climbing on steep angles and lessening roll-overs. The 2 speed transmission, and transfer case with integrated in dig function, are designed to improve the scale appearance of the automobile. 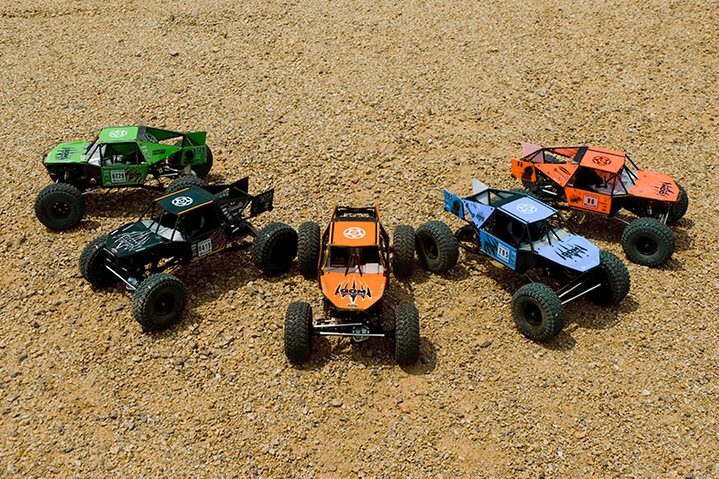 Drivetrain performance has been enhanced by decreasing the transfer case and lowering the driveline angle. The double pad slipper holds the spur gear firmly and evenly, making accuracy settings easy to achieve. The GA60 axles are structurally enhanced with an axle truss to not just reduce the threat of damage, but to provide a great scale appearance. They feature Hi there Steer Absolutely no Ackerman Knuckle Arms for enhanced clearance and a tight turning radius. 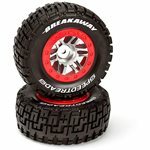 Suspension makes use of 103mm aeration coil-over shocks for smooth owning on rough surface areas. Shock bodies are CNC machined, and 3.5mm shock shafts offer high toughness. Rebound can be changed without taking apart the shock by merely using the aeration shock cap screw. 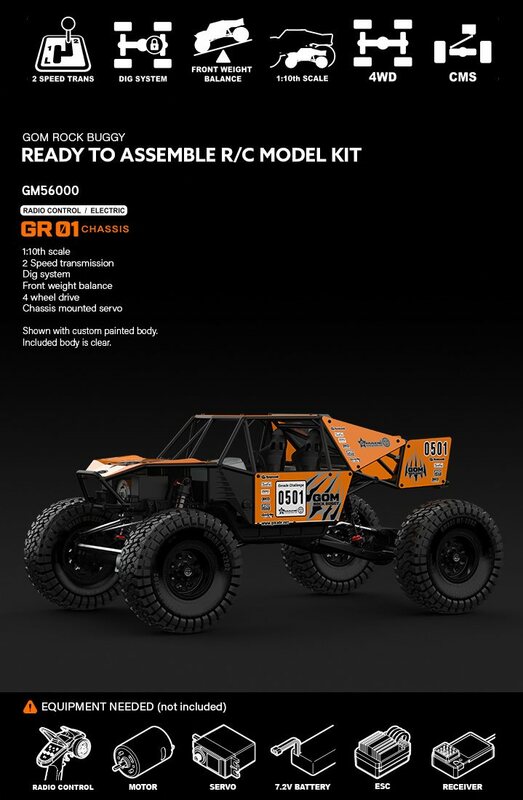 GT02 wheels and MT2202 2.2" tires are included. 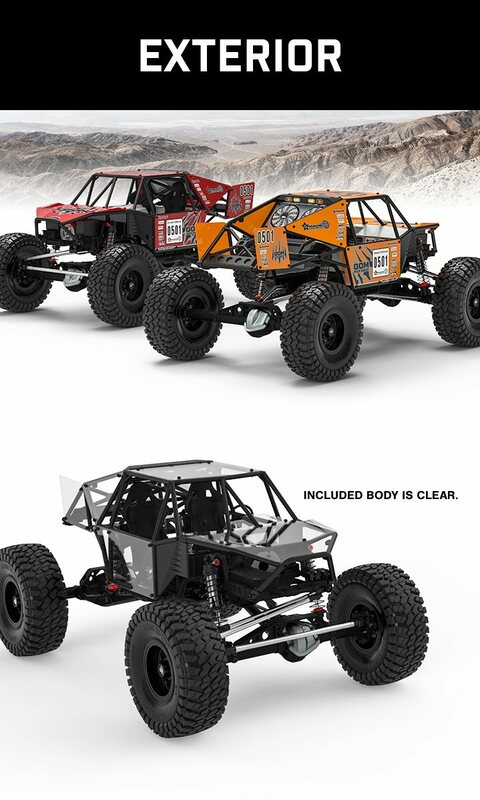 Body panels are clear, so you can create your very own special paint scheme.